RuPaul’s Drag Race has topped a list of “most-discussed shows” of 2018, according to Reddit. The social news-sharing platform announced it has having 8.8 million unique views, the first time since 2011 a show has topped Game of Thrones for supremacy. Westeros still managed an impressive 7.7m given it didn’t even air. 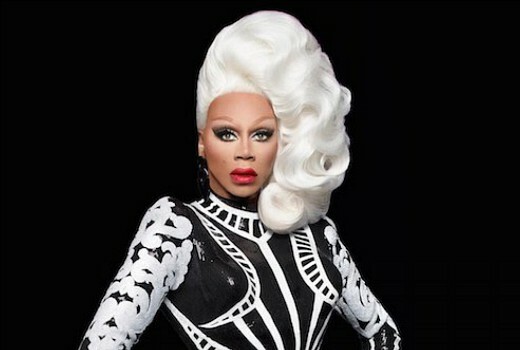 RuPaul’s Drag Race screens in Australia through Stan. Game of Thrones discussions have been split into two subreddits r/gameofthrones and r/freefolk . So that could also explain why it isn’t as big.